It is a common belief that appearance can compromise practicality, and whilst in some aspects of life this idea is true, within the kitchen this is certainly not always the case. Take the design below as an example. On initial inspection, one may assume that the star galaxy granite, bronze mirror backsplash, British manufactured kitchen featuring painted solid wood doors, finished with polished copper handles, has more of an emphasis on looks. However, when we delve deeper into the details of this kitchen, we become aware of the design’s remarkable functionality. Note: Click, hold and drag the slider left and right to reveal the images. A Le Mans pull-out corner mechanism is located in either corner of the kitchen, and when fully extended these clever units dramatically increase accessible storage space. The same can be said of the deep and spacious drawers, situated beneath the classy Blanco ceramic under-mount sink, that boasts a Roux Monaco tap that delivers 99-degree water in an instant. Overhead storage units further optimise the space available, and the curved unit situated on the near corner of the worktop not only softens the flow into the working area but also provides a voluminous storage area in a location that would commonly have been occupied by slim and cramped drawers. Intelligently designed kitchens such as this manipulate the space available to its maximum potential and it is crucial to have an experienced and passionate designer, who truly wants the best for their client. By listening carefully to the desires of the customer and asking specific questions regarding the room’s use, as well as personal lifestyle preferences, it is possible to create a design that is not only perfect for you, but also for your space. 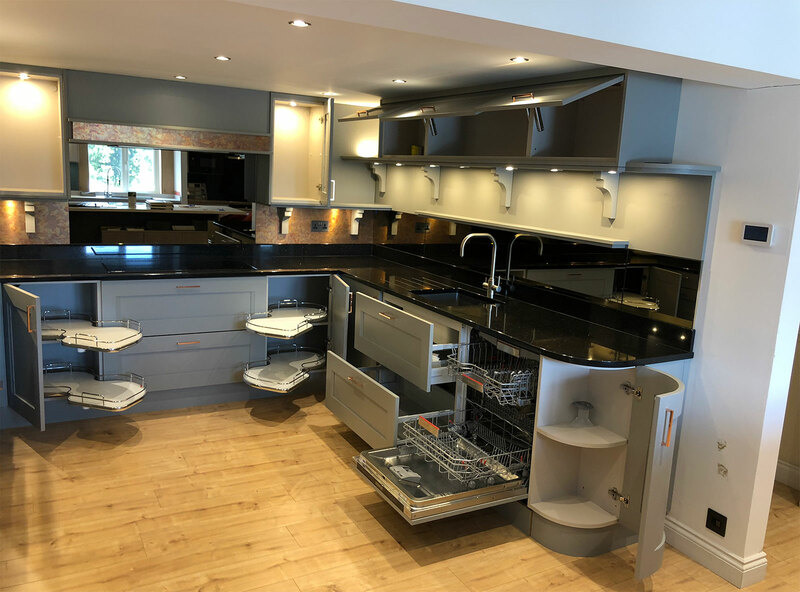 Our show kitchen is an ideal example of our ability to optimise the potential of a very awkward space with a delicate balance of aesthetics and ergonomics. The room in which this kitchen was fitted has a very low ceiling, which presented us with a challenge when attempting to create large volumes of storage. However, by utilising a range of products tailored to our specific needs, we have been able to create not only an externally spacious kitchen, but also internally capacious design. When viewing such kitchens, it is common to assume that this high level of planning and product manipulation comes as a premium price. 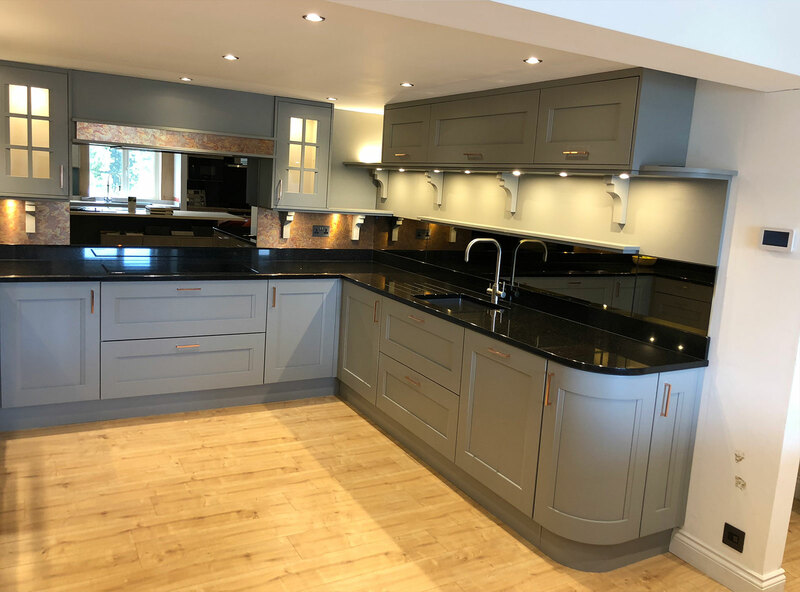 However, by utilising standard products to craft our designer’s creations, we are able to create a kitchen tailored to your lifestyle that comes at an affordable price. 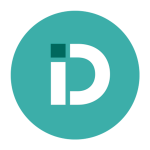 This is the secret to achieving our many happy customers; we are all about design, not simply planning something shallow, in the literal and figurative sense of the word.